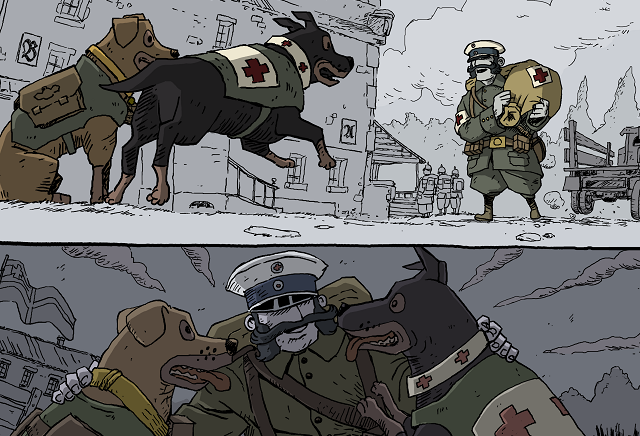 Valiant Hearts: The Great War is the story of crossed destinies and broken love in a world torn apart by war. The emotional journey follows four characters inextricably drawn together over the course of the game as they brave the battles and difficulties of the Great War alongside their faithful canine companion. Friendship, love, sacrifice and tragedy befall each as they help each other to retain their humanity against the horrors brought on by war. 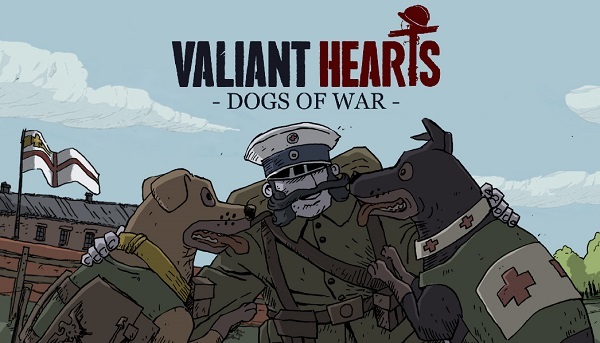 11/6/2014: Valiant Hearts: Dogs of War is now available on iOS. 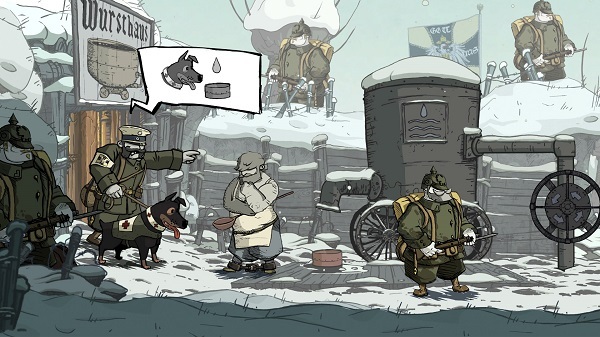 10/8/2014: An interactive comic book inspired by Valiant Hearts: The Great War will be available on iOS on November 6th. 6/25/2014: Valiant Hearts: The Great War is now available for download on PC, PS3, PS4, Xbox 360, and Xbox One. 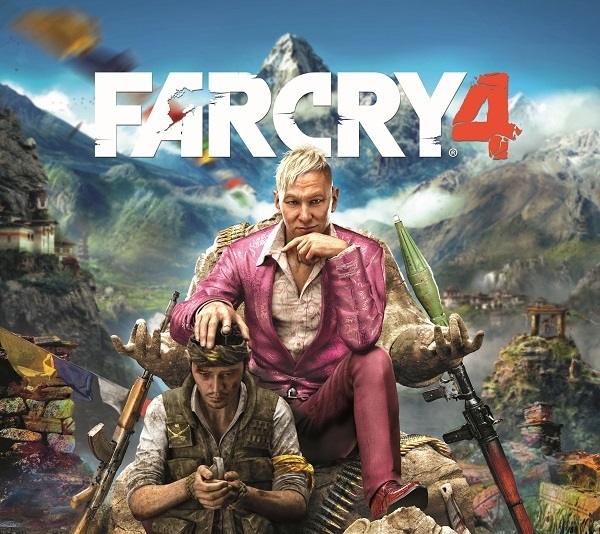 5/22/2014: Assassin's Creed Unity and Far Cry 4 will be among the games on display at Ubisoft's booth at E3 2014 in Los Angeles.